Join our email list, send us an email, give us a call, or send us a letter. We look forward to connecting with you. You can reach us by phone at: 415.258.9421 (a landline so no texts) in the USA or by mail at: Helm, P.O. Box 1124, Fairfax, CA 94978 USA. 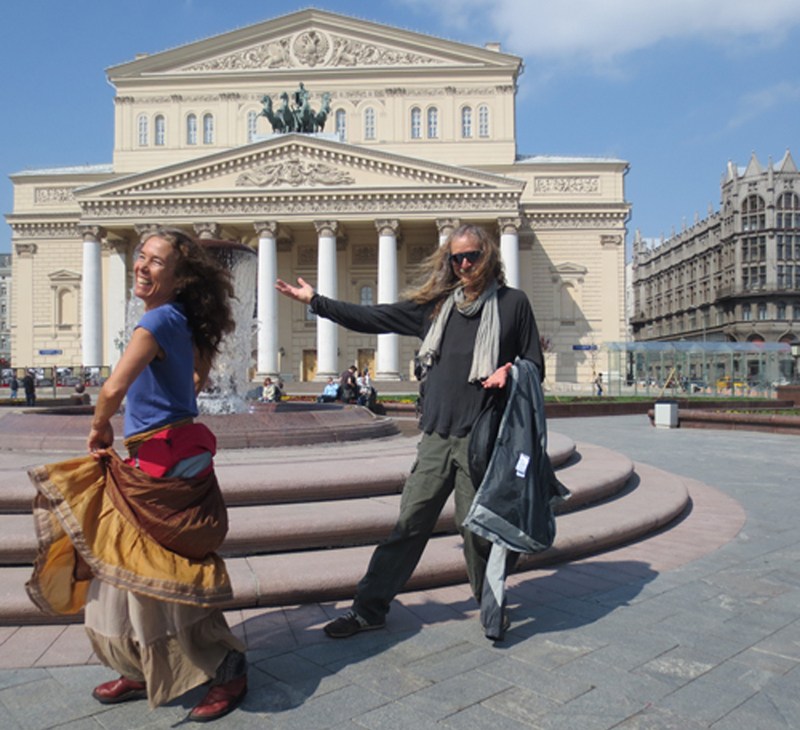 Ling Shien dancing at The Bolshoi, Moscow.